Anda Masterbatch is one professional plastic masterbatch producer in China. 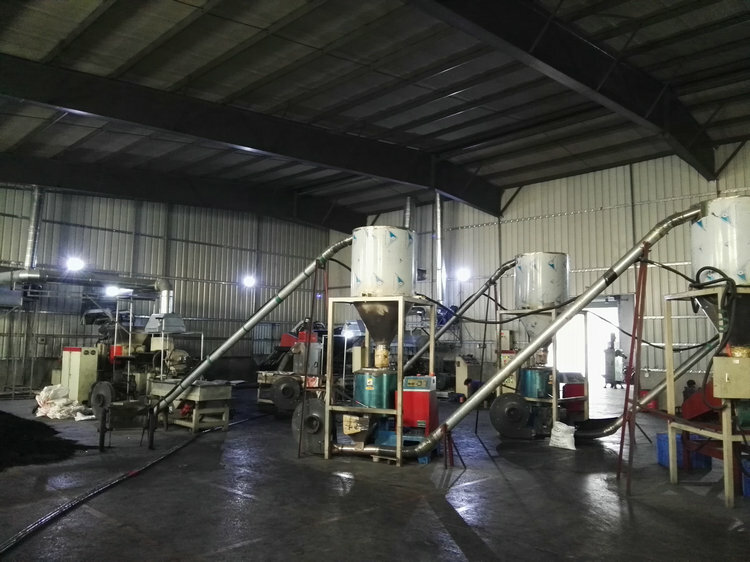 With over 10 years experiences on masterbatch production, we have separate workshops for black masterbatch, white masterbatch, color masterbatch and other function masterbatch, with total production capacity over 1,500tons per month. Anda masterbatch has its advantages in China and global market. 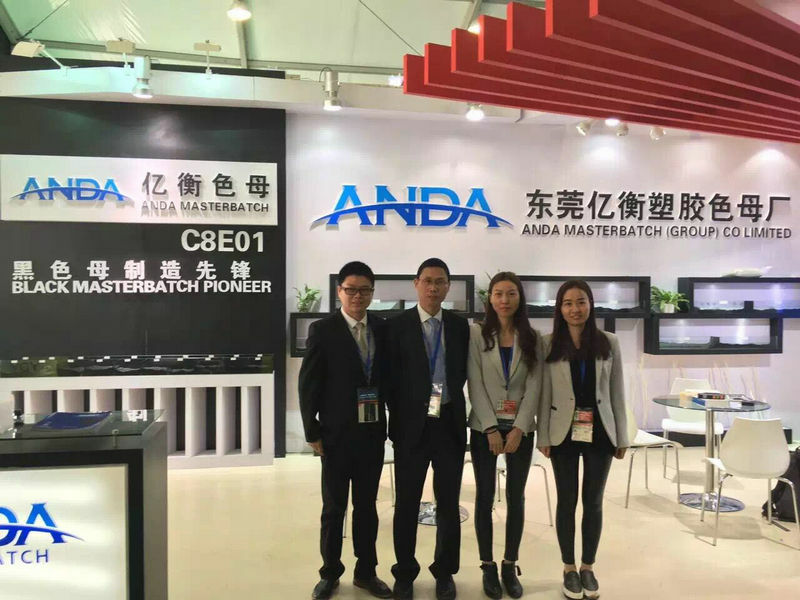 Anda Masterbatch (Group) Co., Limited is one joint-stock enterprise, the former name is E-Luck Plastic (Group) Co., Limited, specializing in black masterbatch R&D, production and selling. 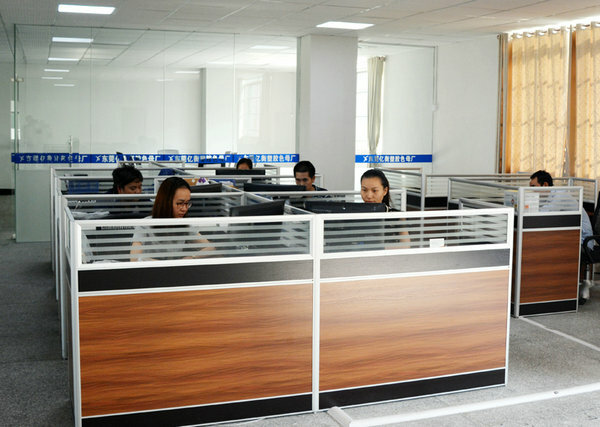 Our manufactory center is located in Dongguan Guangdong China, with standard independent workshops, total 10,000quare meters, and monthly capacity over 1,000tons. Anda has sub-branch factories for producing color masterbatch, moisture absorb Masterbatch. Anda has a team of qualified engineers, focusing on plastic masterbatch research and production. Our workshops are facilitated with the advanced masterbatch production lines and high- precision instruments from China and oversea. We have strict quality control on material in-coming, production, finished products and logistic system. Some of our products comply with European E.E.C standards, U.S.A. Food and Drug Administration FDA Standard. All products quality meets with the requirements of ROHS. Anda products are well sold in China market, also exported to Europe, America, Africa, Southeast Asia, Mid-East markets. Anda Management tenet: honesty and quality as the ground, reputation and customer as the sky.